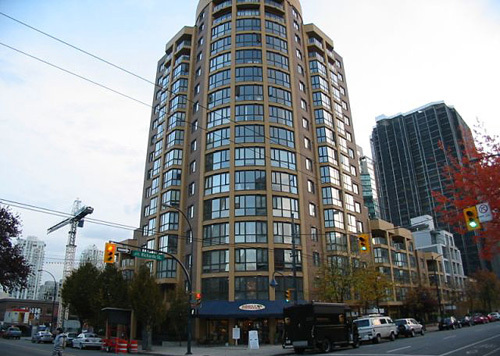 Building Highlights: ﻿﻿﻿﻿ This is a great loc overlooking a row of Yaletown Heritage houses and just steps to restaurants, shopping and trendy markets. The strata has recently completed an upgrade program to exterior and interior and is in great condition. Did I mention the location? The new RAV Line to the Airport is 2 blocks away and you have 3 parks, the Seawall, and False Creek within 3 blocks. This is great value in an upscale neighd so book an appt soon. OPEN: Sunday Dec 6th, 2-4 pm.